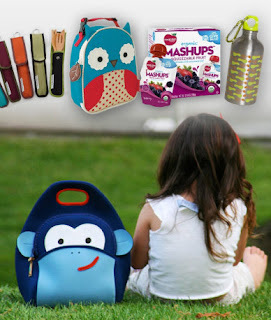 Today at Mamasource, you can get $40 to spend at EcoMom.com for $20, but if this is your first purchase, use the code apr10 at checkout and pay just $18! From eco-safe diapers to environmentally friendly toys, games, books, and more, the site offers everything you need for a healthier, more socially responsible lifestyle. All products are family-tested for quality, practicality, and value. Top quality brands such as Plum Organics, Melissa and Doug and gDiapers. NOTE: You can also score $20 worth of personalized stationary for only $1.00! Click here for info on that deal.